Andrew has always had a passion for plants. As a 10 year old in southern Indiana he expanded the family garden to over 20 herbs and vegetable varieties. While his friends played video games you could find Andrew reading books on tree and plant varieties and cultivating an indoor garden each winter. By the time he was 15 he had the family lawn on a full fledged weed control and fertilization program. He also enjoyed athletic success as a high school basketball and track and field standout. He decided to attend Indiana University (as his father, mother and sister did before him) and compete in Track and Field as a decathlete. He enjoyed success and was a scorer at the 2016 Big Ten Championships. Andrew decided to turn his passion into a potential career in 2014 as a first year student at Indiana University. He founded The Lawn Squad and put together a basic website. With just a pickup truck, a mower and a trimmer Andrew provided quality work and made a point to answer the phone every time his customers called. Word started to spread and his customer base began to grow. While his peers at Indiana did summer internships in Chicago and Indianapolis Andrew got more serious about his lawn care company. He got certified and licensed as a pesticide applicator for the general public. He upgraded his equipment and began to offer the Bloomington Indiana community a full service lawn and home maintenance solution. 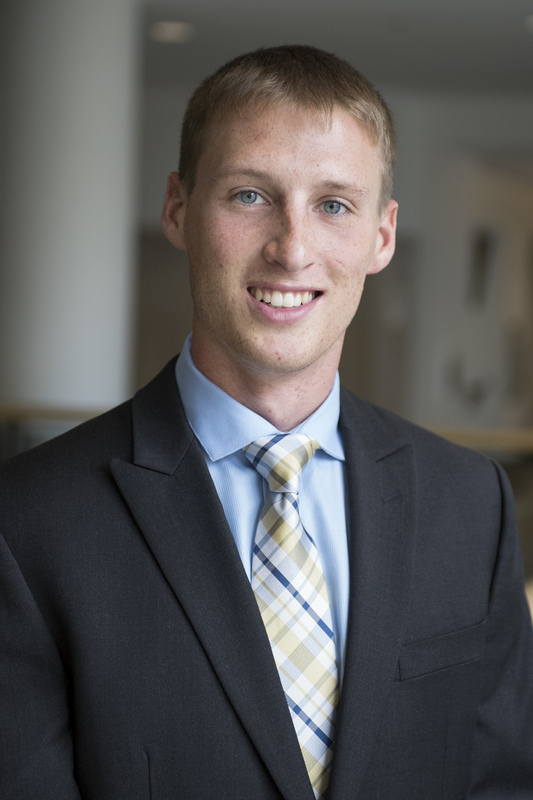 Andrew graduated from Kelley School of Business in May of 2019 with a Masters of Business Administration and now leads the company full time. We realize you are inviting us on your personal property so it starts with clean cut and professional employees. We have a positive attitude, a smile and we are eager to help you in any way possible. Our work speaks for itself. We want your property to look like a golf course and we have the knowledge and expertise to make that a reality. We are the only company in Bloomington with open communication about the schedule and types of fertilizer and plants we would recommend for weed control and landscaping projects. We would be happy to give you a free consultation with direction on how we would go about doing the work even if you would prefer to do it yourself or hire someone else. We do everything without a pushy sales approach. We pride ourselves in excellent communication when it comes to the status of your property! 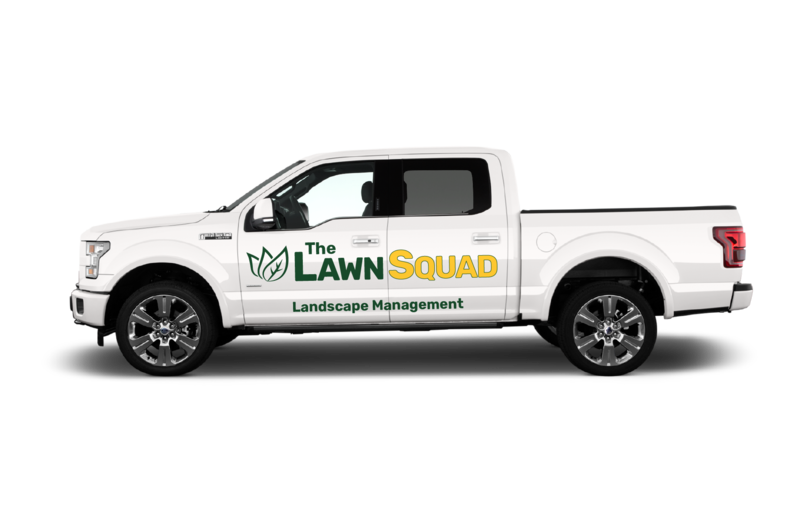 We pride ourselves in offering the most competitive rates in Bloomington Indiana for lawn care, landscaping, weed control and pest control. We are transparent about our rates and always communicate how we charge and what you can expect. #1 We mow the grass with our sharp blades so you get an even cut every time. We put stripes in the lawn as well! #2 We edge the sidewalks and driveways so you have a crisp professionally manicured look every time! #3 We trim everything we can't get with our mowers and we are very careful not to damage anything! #4 We use our leaf blowers to clear your surfaces of any clippings so you can't even tell we were there! 01. Pest control. We've got you covered no matter what pests may be present or just for prevention. 04. Power washing is great for your pavement and deck and really makes your house look 10 years younger. Window and home cleaning is never fun. Let us take care of it!